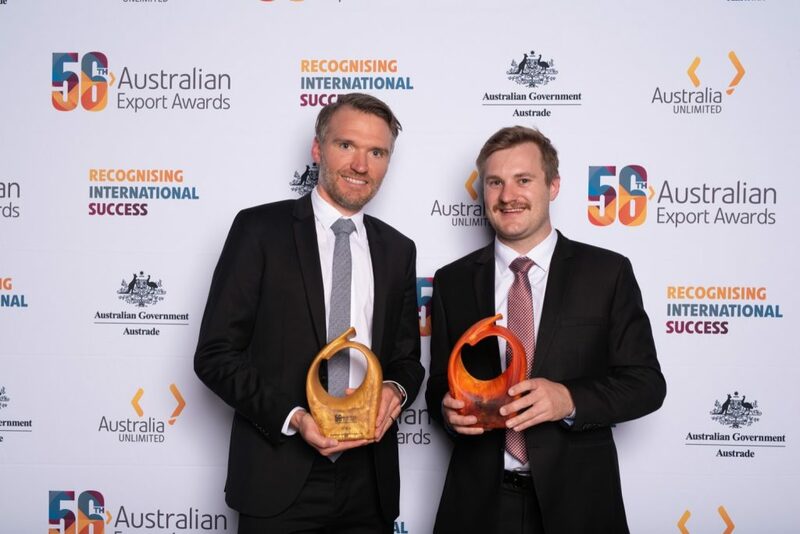 Team SEAPA couldn’t be prouder to win at the 2018 Business SA Export Agribusiness Award for outstanding international success in the field of agricultural products. 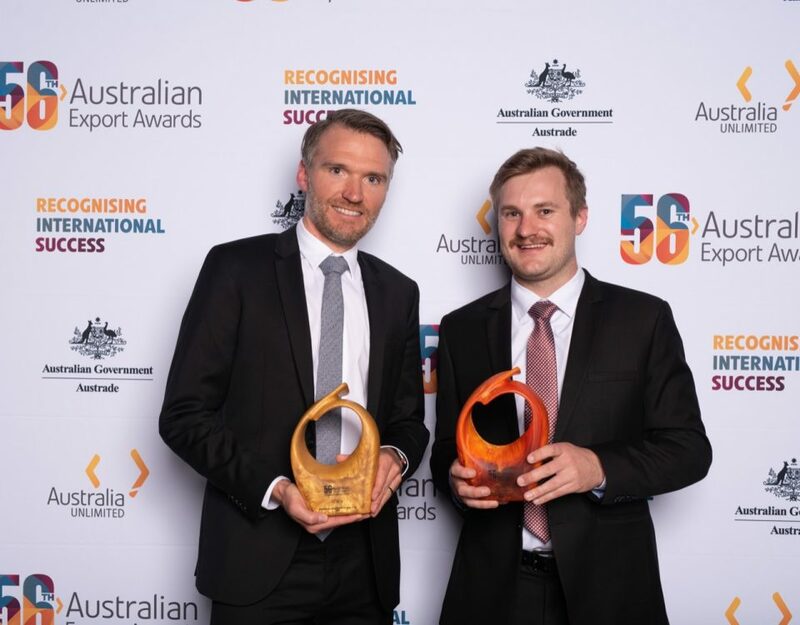 This award comes as a great milestone for the company as we celebrate our 20-year anniversary of designing, manufacturing and supplying world class oyster farming equipment out of Adelaide, Australia. Our range has expanded to include over 60 products which have seen us grow as a global supplier and a recognised leader in shellfish aquaculture technology. 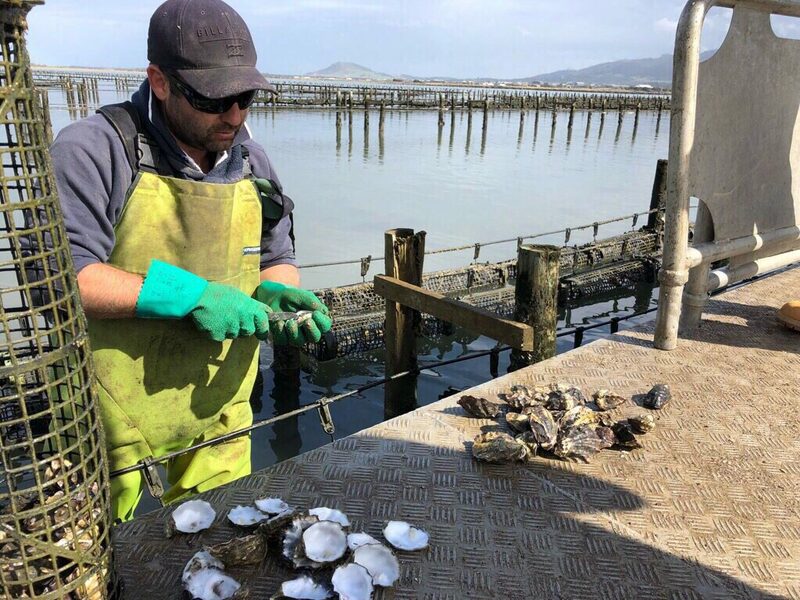 Along with technical innovation, the other pillar of SEAPA’s success is a willingness to build strong relationships with farmers who are using its system assisting them in growing the worlds best oysters. We would also like to thank loyal our customers who have joined us on this journey and have been instrumental to our success today.